In software development project, requirements validation plays an important role to ensure all requirements are captured as required. With the correct sets of requirements, producing a highly desired system is possible. However, due to time constraint, requirements validation steps are commonly ignored by developer. 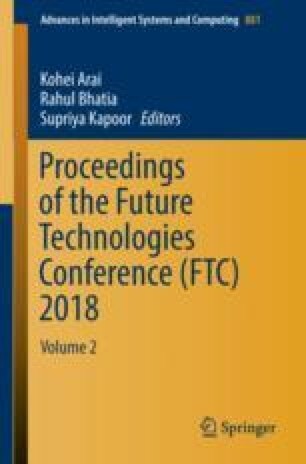 The objectives of this research are to identify the major factors in validating user requirements, development of a reverse engineered meta-requirement algorithm and validating with expert panel in requirements engineering of the algorithm usefulness. Expected result will be that the solution should be able to reverse engineer the meta-requirements of a set of user requirements. By building a repository of meta-requirement, this will enable comparison of meta-requirements of two different system within the same domain and producing a meta-requirement gap analysis. With this, requirement validation steps can be done within a small amount of time. The contribution of this research should be beneficial to industry and researchers. This work was supported in part by Universiti Malaysia Pahang under Grant RDU1603101.